The Auburn University Huntsville Research Center, established in 2010 in Huntsville's Cummings Research Park, gives north Alabama businesses, industries and government agencies convenient access to Auburn's research capabilities. 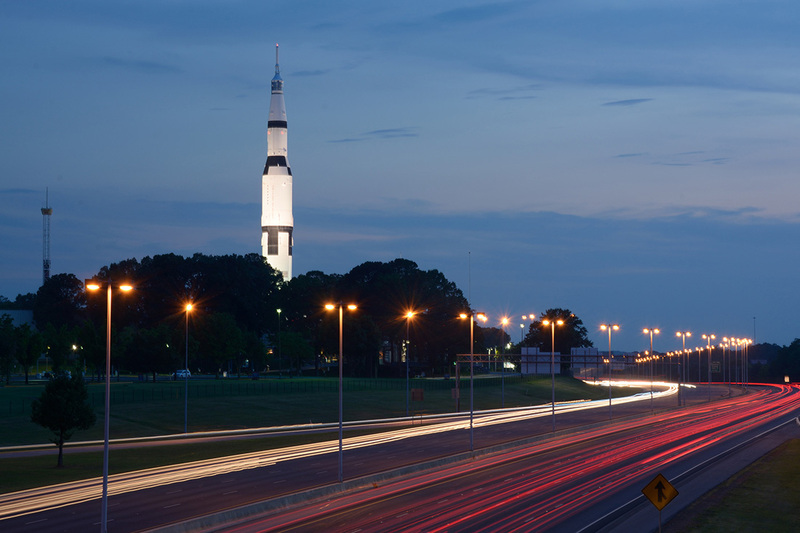 Headed by Rodney Robertson, former director of the technical center of the U.S. Army Space and Missile Defense Command, the Huntsville Research Center connects Auburn's extensive research capacities with the needs of Huntsville's agencies and industries. Focus areas include projects in defense, aerospace, advanced manufacturing, life sciences, biotechnology, information technology and other federal and state government priorities. By facilitating collaborations between Auburn University researchers and Huntsville industry leaders on a number of federal contracts, the Huntsville Research Center aims to increase research funding to both Auburn University and the state of Alabama. "Our goal is to bring capability together," Robertson said. "We work closely with the area's industry and federal agencies to bring opportunities to Auburn. Faculty members have the chance to collaborate with high-tech industries, while students have new doors opened for co-op jobs and full-time positions." The Huntsville Research Center also facilitates Auburn's relationship with Alabama A&M University and the University of Alabama in Huntsville. It works to leverage the outstanding resources of these institutions to promote Alabama's economic development, thereby bringing new ideas and new products to government, industry and consumers. "Having a center in Huntsville brings Auburn's research to a new level," said John Mason, Auburn's vice president for research and economic development. "Creating partnerships with the Huntsville community allows Auburn to be a key player in expanding the region's role in the national research agenda." The Huntsville Research Center has linked Huntsville-based industry to several of Auburn's colleges and programs, and has successfully created partnerships with the U.S. Army; NASA; Missile and Space Intelligence Center; Missile Defense Agency; and HudsonAlpha Institute for Biotechnology, among many others. "Collaboration is necessary when addressing today's complex research challenges," Robertson said. "Bringing the best minds and ideas together will help deliver the best results to our state and nation." Learn more about the Huntsville Research Center at www.auburn.edu/research/Huntsville and on Twitter @AuburnHRC. Auburn University's Huntsville Research Center connects Auburn's extensive research capacities with the needs of government agencies and industries. Pictured is the U.S. Space and Rocket Center in Huntsville.